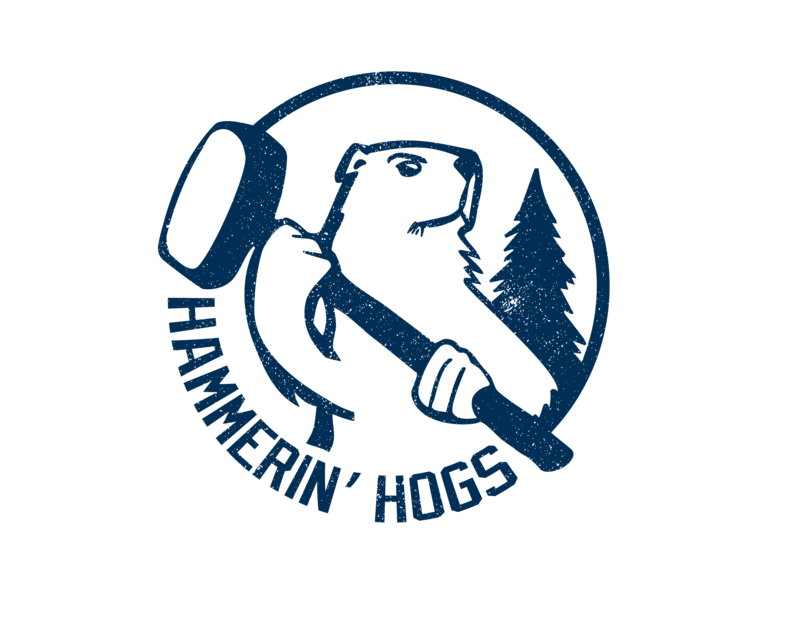 Designed and illustrated logo for local hockey team. © 2016 Jason Greeno. All Rights Reserved.